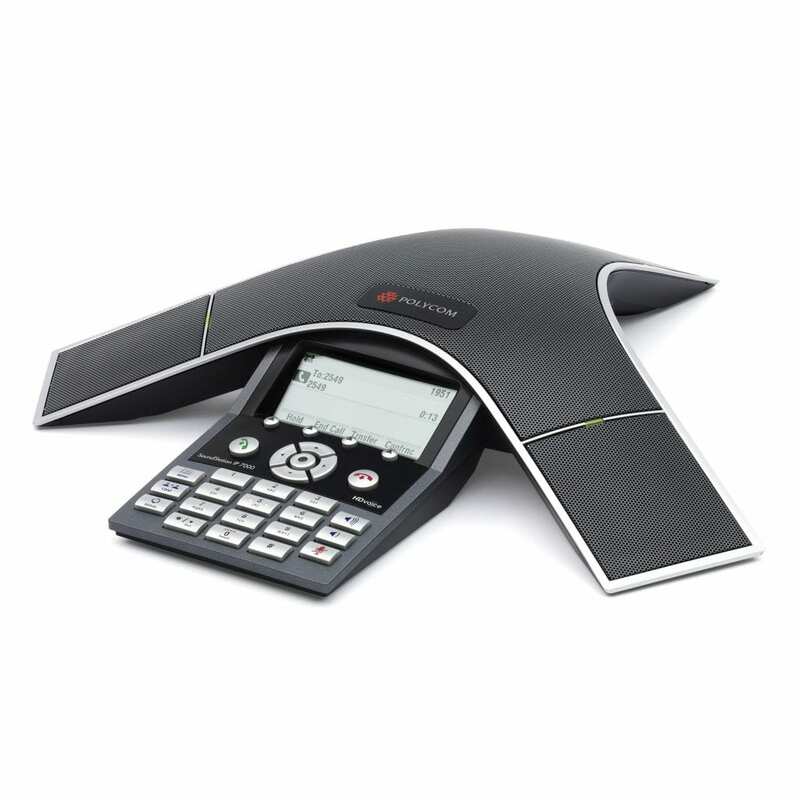 DLS Hosted PBX supports broad range of the most modern VoIP phones. Our industry-standard SIP handsets will not leave you stuck with proprietary technology. Browse our catalog and choose a phone that matches the needs of your business. We offer competitive prices, lease or purchase options with lifetime advanced replacement guarantee on any device to its customers.